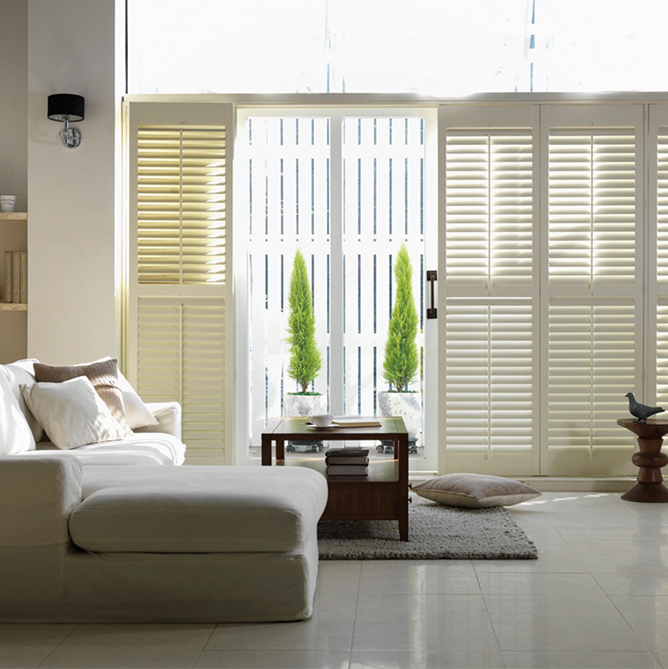 At Platinum Shutters we are the shutters specialists of Bexley. We are a family business with a wealth of experience of designing and fitting bespoke interior shutters across South London and Kent. Our family background of carpentry and joinery gives us the difference and an eye for detail. We design, measure and install every shutter to perfection every time. We are a small family business where everything is kept in house ensuring an honest highly professional service from start to finish. Our always low prices are thanks to the lack of sales people, middle men or expensive show rooms- just clear simple low pricing. Offering the best local service with no middle party or franchising. We have constant low prices putting you in control. An honest service that is prompt and to the highest standards. The greatest reassurance with Platinum Shutters is the knowledge that most of our customers are recommendations from another satisfied customer. Our popular design appointments are free and no obligation. So when you book a survey you receive an instant quotation and we assess and designing your shutters from the beginning, not trying to hard sell to you. Just friendly expert advice from experts. We have a 5 star rating on Google, We always aim for 100% customer satisfaction. We always go the extra mile by making sure that your shutters are not only installed perfectly but they blend into the windows and architecture they are fitted onto. Our workmanship and attention to detail really set us apart. Colour coordinated wooden trims, buildouts and luxury frames are always as standard and never any hidden extras. We found the price very competitive and the workmanship was of the highest standard. We shall be coming back to get the rest of the house done very soon. The whole service was very professional and I would definitely recommend Platinum Shutters. The price we were given was very transparent and competitive, which we liked very much. Great work all round, 5 stars!